iPhone on Desk Mockup Template. A iPhone mockup which you can use to present your final application or design in realistic way. You can also use this iPhone Mockup for showcasing your mobile app designs in your website headers. So if you want your mobile app ui to look professional be sure to give iPhone on desk Mockup a try. In order to add your design, just replace the content inside the smart object with your mobile app ui design project. By changing the content of smart object with your design you will get your desired result in few seconds without worrying about placement and perspective. 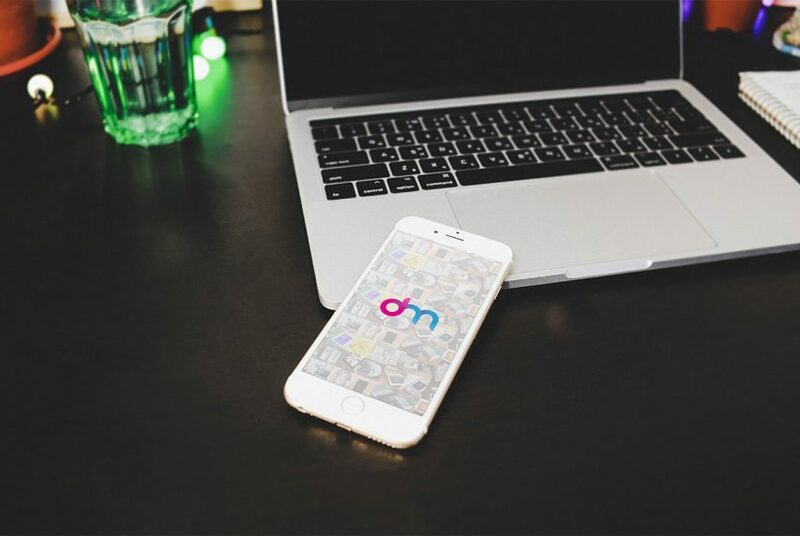 We Hope this iPhone on Desk Mockup Template may be useful to present your work in style. Enjoy!